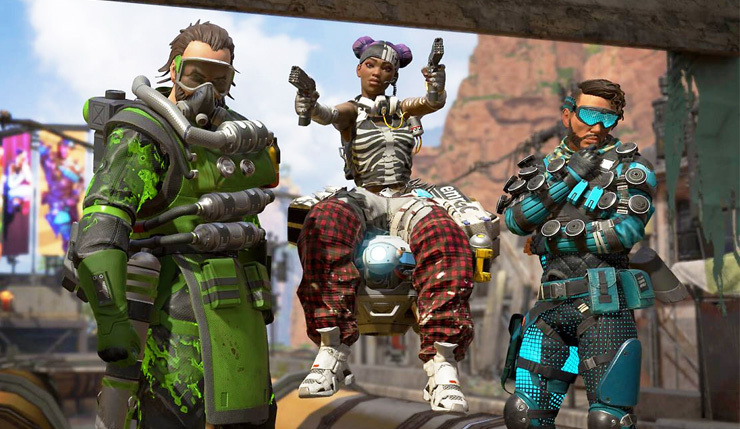 Yesterday, Respawn Entertainment announced and released Apex Legends, the new free-to-play battle royale game they’re making instead of Titanfall 3. Reaction from fans has been mixed – Apex Legends is, by most accounts, a fun game, but many are skeptical about Respawn going the “games as a service” route so soon after being purchased by Electronic Arts. Was Respawn forced down this path by EA? McCoy touches on a number of other interesting topics, including Apex Legends being Respawn’s biggest project to date (115 devs are working on the game, while only 85 worked on Titanfall 2), and their plans to support the game for at least a year. If you’ve got a few extra minutes to spare I suggest you check out the full interview. Apex Legends is available on PC, Xbox One, and PS4 right now.